Gain confidence, explore breathtaking wilderness, and make new friends along the way! Jaw-dropping wilderness locales. Resilience. Self-reliance. Outdoor skills. Not to mention epic memories. This is Classic Outward Bound. 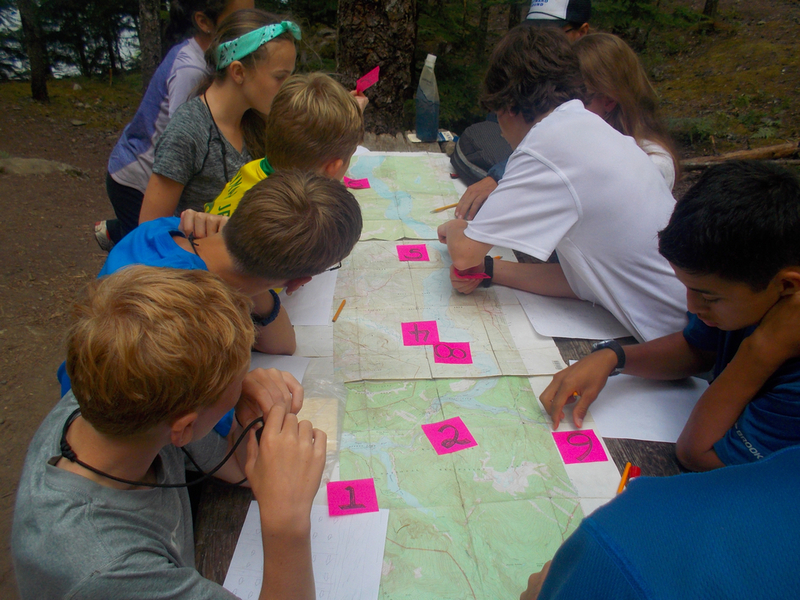 Our Classic Middle School wilderness expeditions are designed to create a connection with nature and a newfound voice of ;self confidence. Our Middle School courses are suited for students aged 12-14, students will be joined by like-minded peers and supportive instructors to forge bonds with one another, begin to test their own independence, and return home with new insights and skills to share.